Glycine is a non-essential amino acid that occurs naturally in protein, which helps to build and repair new muscle1 — super-important whether you’re trying to add size or get shaped and toned. Our 100% Glycine Amino Acid powder is an easy way to make sure you stay topped up. Why choose 100% Glycine Amino Acid? As glycine is mainly found in foods such as meat, fish, and dairy, it can be difficult to get enough of it from your diet alone, especially if following a vegetarian or vegan lifestyle — making our convenient powder a great, cost-effective alternative. 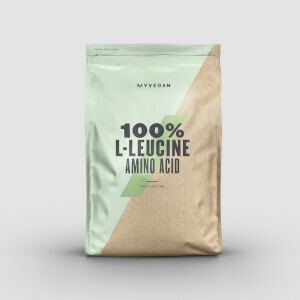 100% Glycine Amino Acid can be added to your usual supplement regime to help make sure you’re getting the glycine you need. When to take 100% Glycine Amino Acid? Add 750mg to water, juice, or your usual shake once a day. 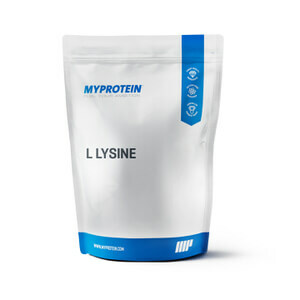 What does 100% Glycine Amino Acid work well with? To make sure you’re getting the right amount of protein to achieve your goals, add our best-selling Impact Whey Protein, with 21g of high-quality whey per serving. Ramping up weight training and found myself sore and with low energy- I gave it a bit of rest and started taking this after reading reviews about it reducing soreness. Makes a big difference. I take it in a little water about 30mins before training. 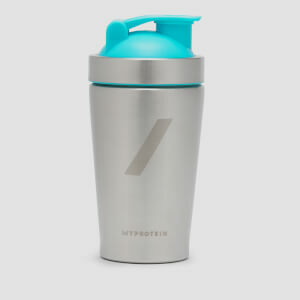 The taste is very sweet but not really nasty like some other supps, It doesn't mix well and the glass needs a few refills to get it all, but it's not difficult to take and is a good excuse to take on some extra fluids before training.